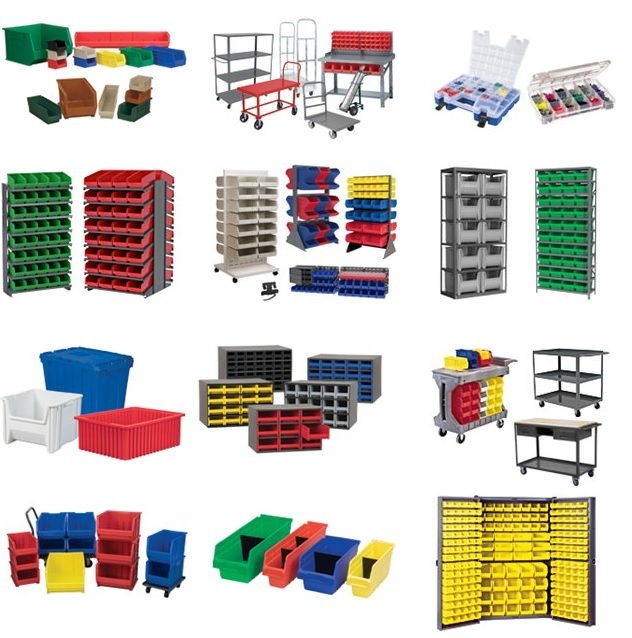 Akro-Mils is a leading manufacturer of plastic and metal storage, organization, transport and material handling products designed to improve inventory control and productivity in any setting. As the industry leader, Akro-Mils strives to continually provide you with innovative, quality products, unsurpassed customer service, and the fastest, most reliable shipping in the industry. Home Storage (Storage & organization for home, hardware, holiday & crafts. RC Fasteners & Components is a proud authorized distributor for Akro-Mils and can give you the best pricing and availability for storage bins, cabinets, containers and more. Open the catalog below and contact us with part numbers, questions or pricing on any of these fine Akro-Mils products. We are honored to serve you!